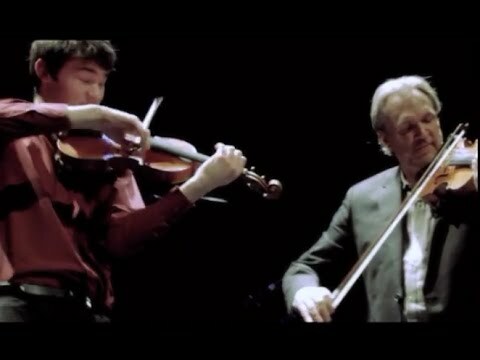 Hae Sue performed on Show 314 in Orono, ME, recorded on October 25, 2015. 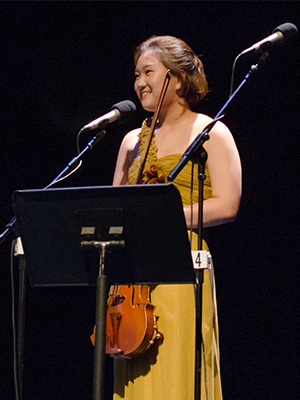 Hae Sue Lee, viola, 15, is from Philadelphia, Pennsylvania, where she attends The City School, and studies with Roberto Diaz at the Curtis Institute of Music. Lee Hae has been playing for seven years and has participated in several music festivals and competitions. Most recently, she won in the Junior Division of the Philadelphia Orchestra’s 2014 Albert M. Greenfield Student Competition. Outside of music, Lee Hae enjoys putting on makeup, watching movies, and sleeping.